It is with great sorrow to announce the passing of Mr. Wayne Bradley, 73 of Clayhatchee, Alabama. 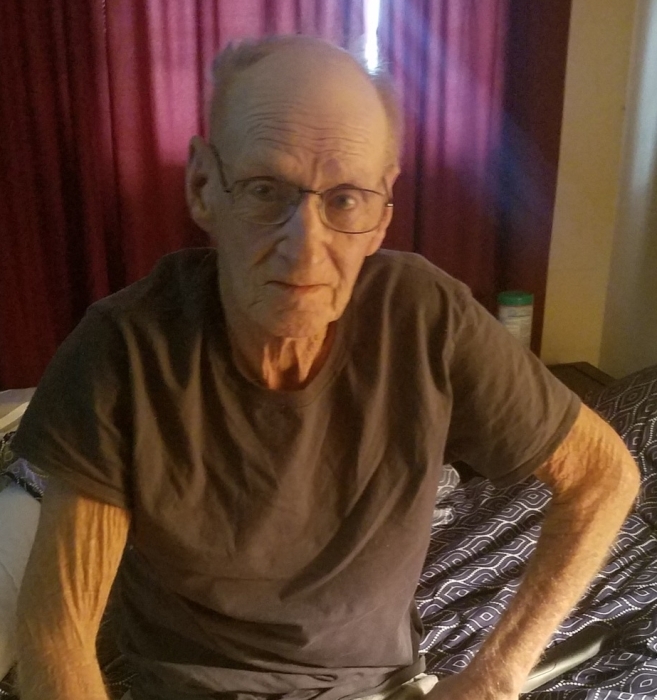 Mr. Bradley passed away January 31, 2019. 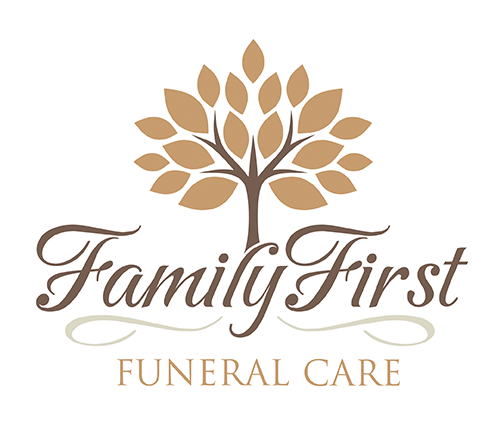 A memorial Service will be announced at a later date by Family First Funeral & Cremation Care of Dothan. Mr. Bradley served his Country for twenty years and was a Vietnam Veteran. Mr. Bradley’s Accolade’s include National Defense Service Medal, Vietnam Service Medal W/1 Silver Star, Vietnam Campaign Medal, Vietnam Cross of Gallantry W/ Palm, Army good Conduct Medal (6th award): Army Service Ribbons, Overseas Service Ribbon “4”, Army Commendation Medal, Marksman M14 Rifle and Expert M16 Rifle. Because of Mr. Bradley’s love of nature, he was an avid outdoorsman, he loved camping and fishing, he enjoyed hunting, he was a Master Gardener and shared the fruits of his labor with the community and lastly, he loved the Alabama Crimson Tide. Mr. Bradley is survived by daughter Angie, grandson Joshua, granddaughter Anne, mother Lala, extended family Larry and Debbie, coworkers at Larry’s Barbeque, Ms. Annie, Mutt, Linda, caregivers Tonya and Judy, his dog Peanut and his many kittens and cats. Special thanks to Covenant Care, especially Jennifer Langley, Lisa Mahan, and Barbara Fowler. The family and caregivers would like to extend a special thanks to Dr. Kristy Johnson with Southeast Health for her love, care and compassion. Care for the family is being provided by Randy Crenshaw, Jason Shepard and the staff of Family First.